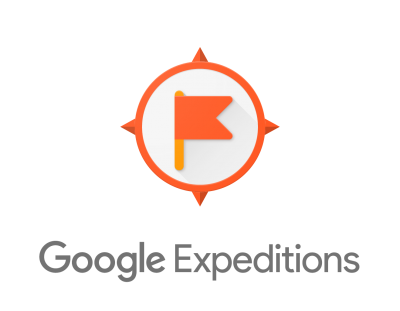 STEM Apps » Google expeditions. SUMMARY: This app is a virtual reality teaching tool, that lets you lead or join immersive trips all over the world. The teacher typically acts as a ‘guide’, leading a group of ‘explorers’ through a series of 3D images. The app is made all the more immersive by attaching a Google cardboard viewer to a smartphone. However, it can also be used without these viewers. TOP TIP: Make sure you have good internet connectivity as you’ll need this in order to run an expedition.